Markus has over 14 years of professional experience in the financial services industry in the UAE, other GCC countries and Western Europe. He has supported various SMEs and multinational corporations to establish, restructure and manage the financial and legal compliance of their presence locally. Over the years, multinational companies in the UAE and Austria have appointed him as a member of their board of directors and company secretary. He has effectively implemented multi-jurisdictional payroll projects in the GCC of up to 1000+ employees. In the field of accounting and taxation, he has coordinated multi-jurisdiction tax compliance and tax structuring projects as well as statutory accounting. As a fluent German speaker, he has launched the German Desk of Crowe Horwath in the UAE catering to the significant demand of the German-speaking community. Professional Affiliations: Trusted auditor, tax and business advisor of the Commercial Section of the Austrian Embassy in the UAE. 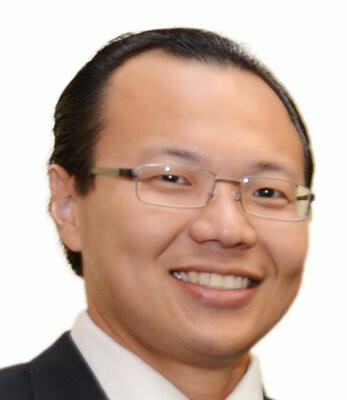 Markus Susilo is a Partner at Crowe Horwath UAE. He is responsible for the consulting office in Dubai Multi Commodity Center and specializes in Business Process Outsourcing activities for Multi-National Companies in the UAE both in Free Zones and Onshore. With the inception of VAT in the UAE, Markus has been appointed as VAT Service Team Leader - UAE in 2017.